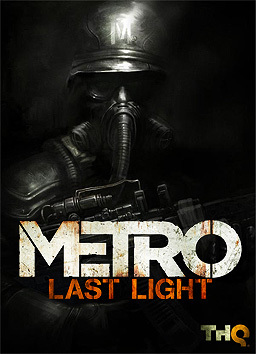 I was sent the link to this new gameplay trailer for the upcoming action/adventure/survival horror, Metro: Last Light. This is a follow up to the highly acclaimed Metro: 2033 which was released last year. Follow on after the jump for an all new gameplay trailer from E3!